The Belgian government is to follow France with the introduction of a 0.2 g/l blood alcohol limit for young and novice drivers as well requiring alcohol interlocks for vehicles used in public transport. The measures do not go far enough for some politicians in the country. The governor of West Flanders Carl Decaluwé called earlier this month for a generalised zero alcohol limit after ‘Road Safety Night’, a large scale enforcement operation, found 5% of drivers over the limit, an increase on the previous year. The measures also include more systematic use of alcohol interlocks for recidivist drink driving offenders, better enforcement, a simplification of the traffic code, new regulations for electric bicycles and a requirement for vehicles to be fitted with electronic data recorders. 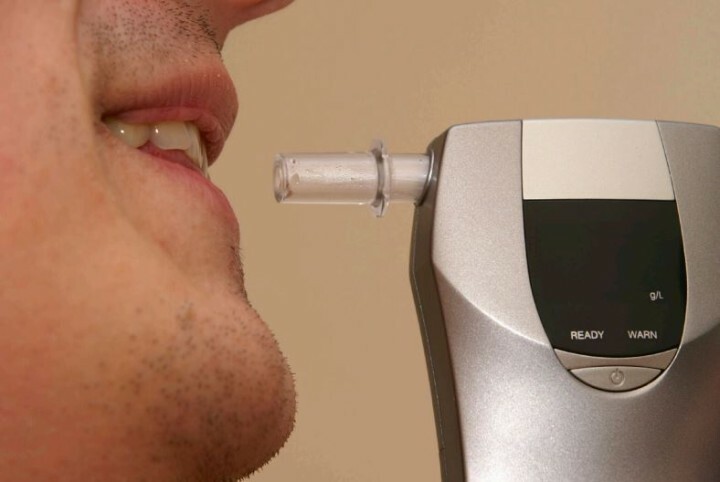 A survey carried by the Belgian Road Safety Institute in October found that alcohol interlocks for convicted drink drivers had broad support from the public. The new plan made no mention of the introduction of a penalty-point system in Belgium, despite a 1990 law that created the necessary legal framework. Belgium remains a holdout with surrounding France, the UK, the Netherlands, Germany and Luxembourg all using penalty points on driving licenses as part of enforcement mechanisms. Luxembourg and the Netherlands both toughened their systems in the last year with stricter penalties.